Real GDP grew at a seasonally adjusted annual rate of 3.5 percent during the third quarter of 2018, according to the Bureau of Economic Analysis’s second estimate, unchanged from the “advance” estimate. The general picture of economic growth remained the same. 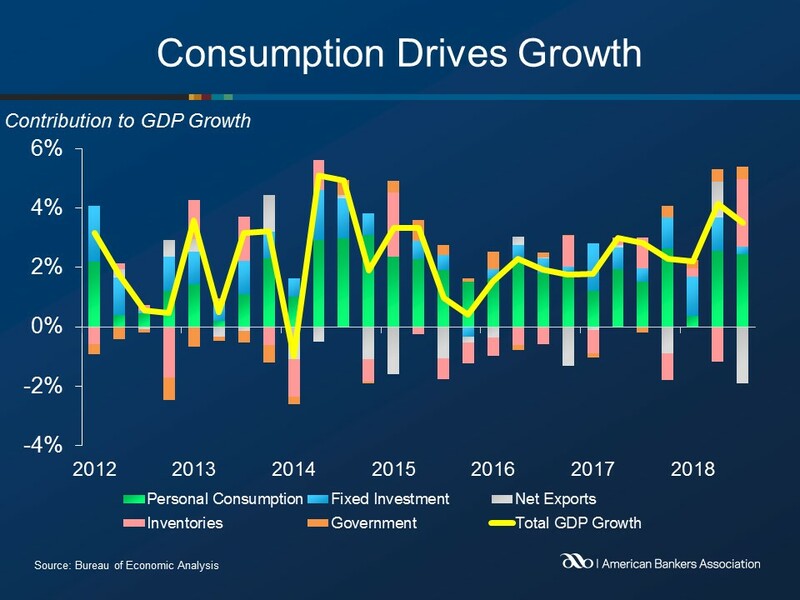 There were slight revisions to some components, including downward revisions to personal consumption and government expenditures, which were offset by upward revisions to inventories and non-residential fixed investment. Net exports and residential fixed investment were little changed in the second estimate.